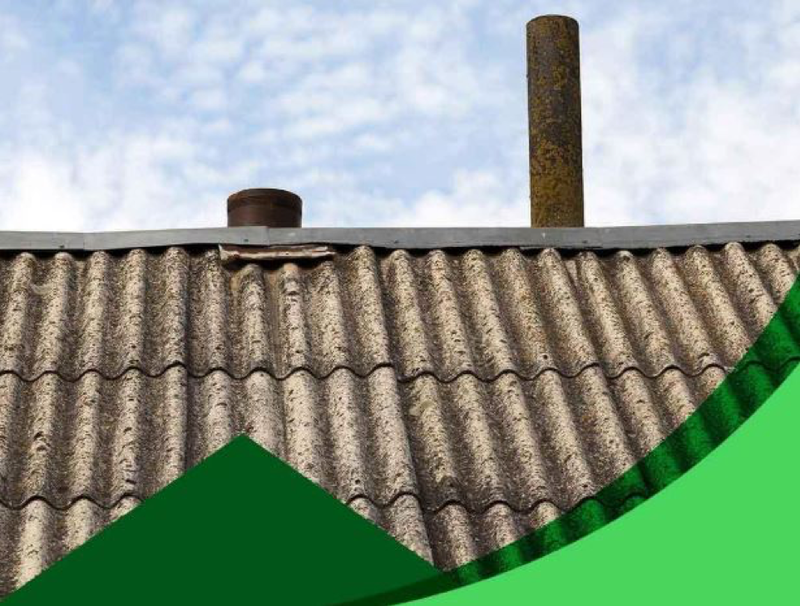 How Is Copper Used in Roofing? 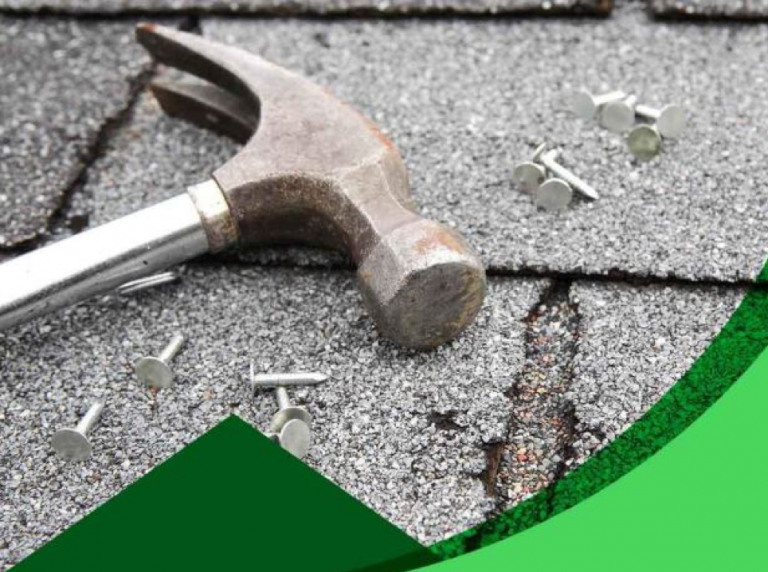 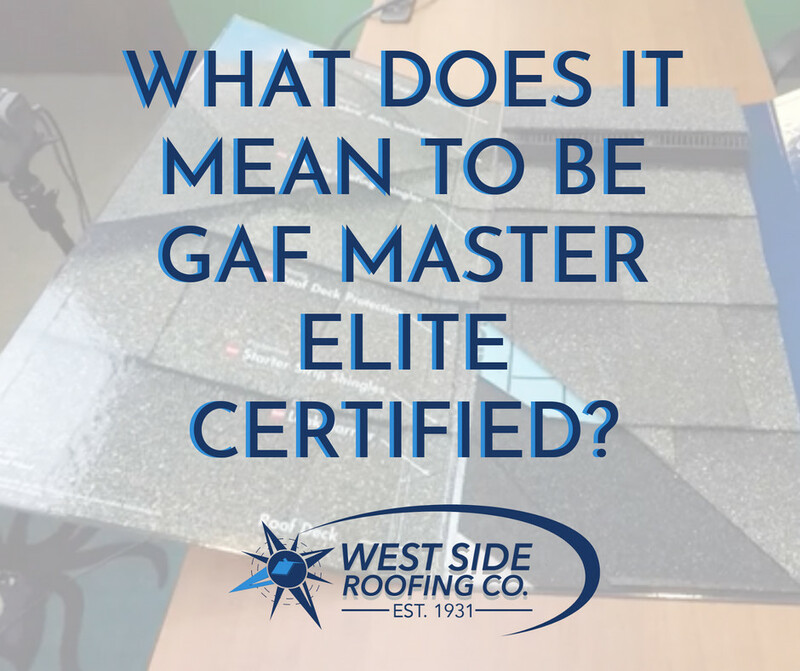 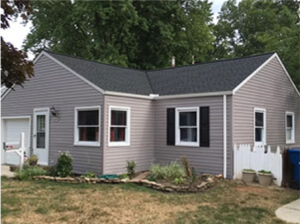 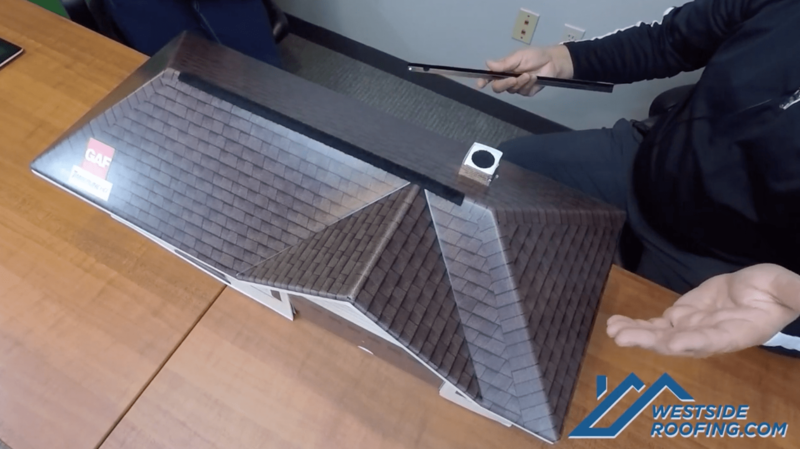 What Are the General Components of My Roof? 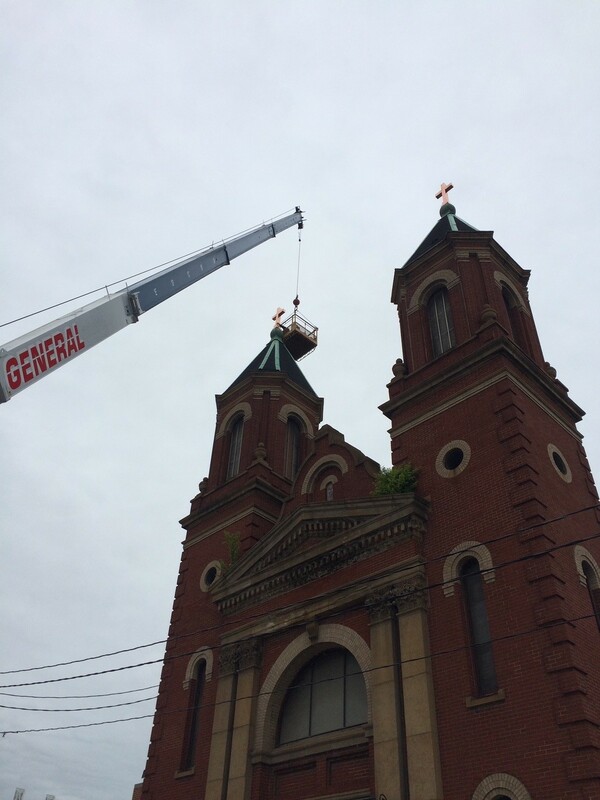 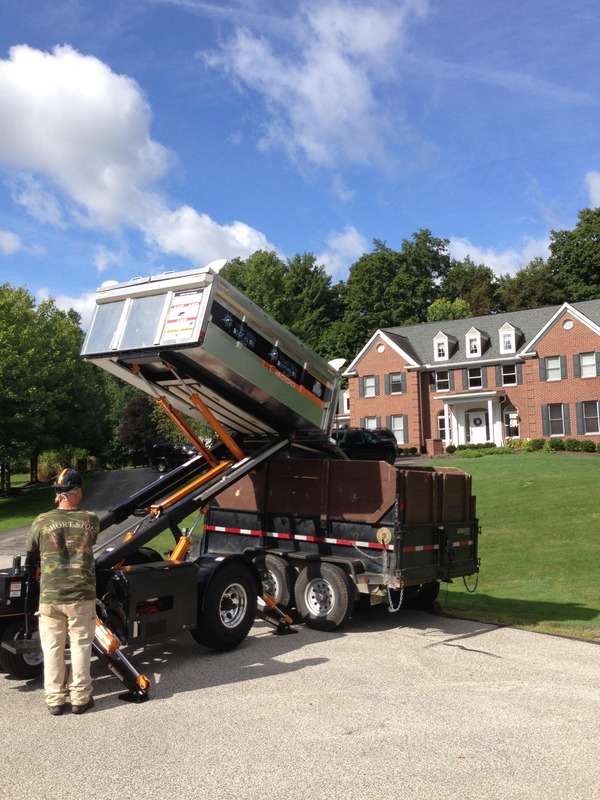 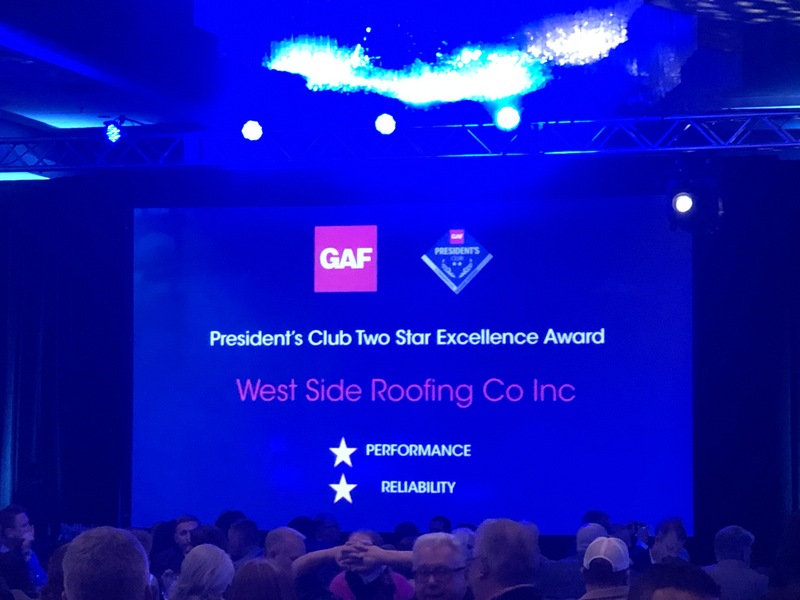 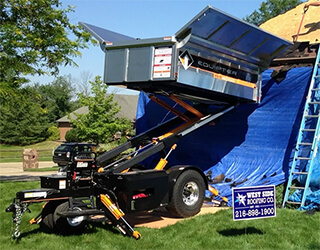 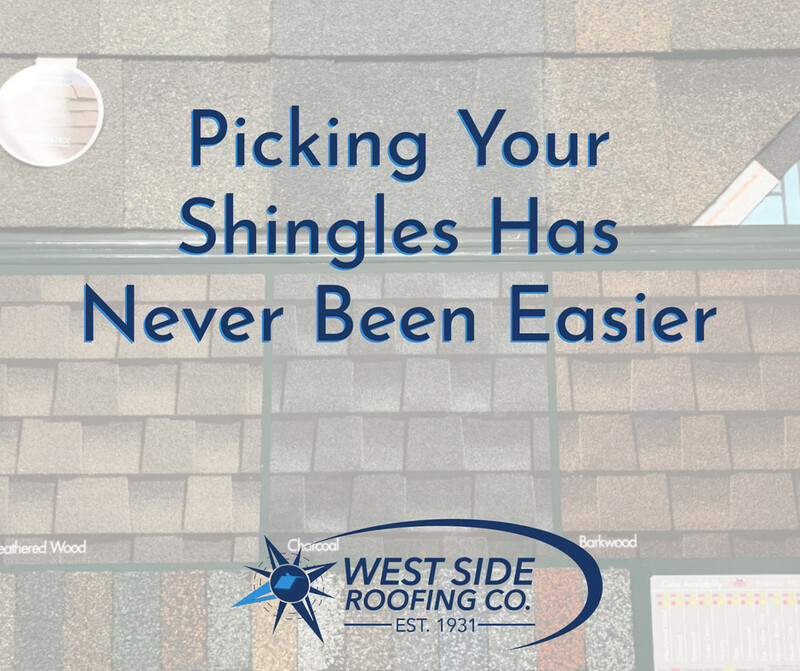 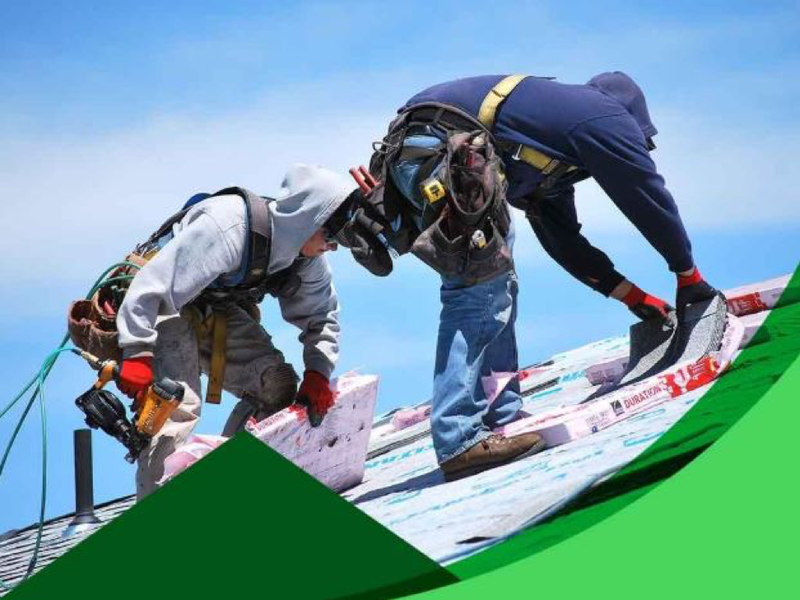 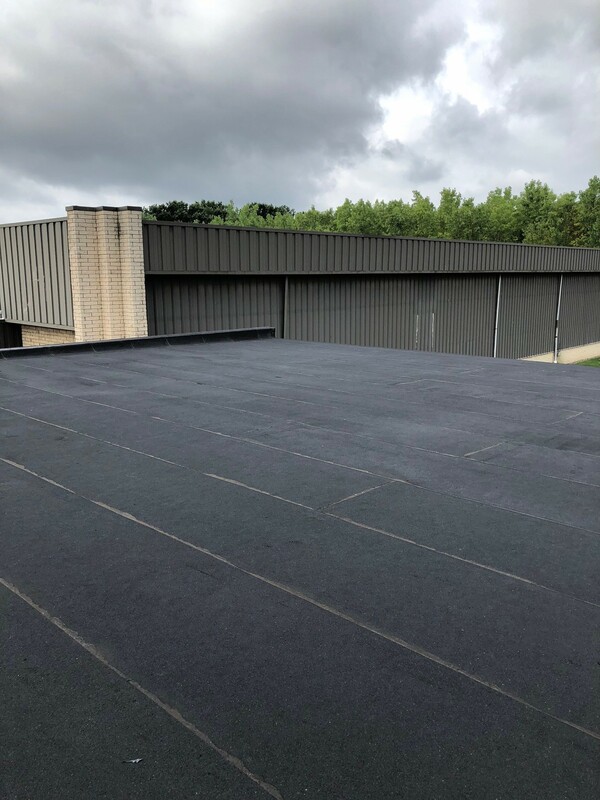 What Other Services Does West Side Roofing Offer?